Oughterard Golf Club, the course is situated between Lough Corrib to the East and the Connemara Mountains to the North and North West to give a truly spectacular setting. 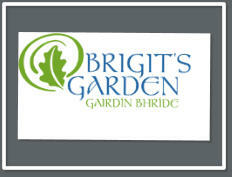 Brigit's Garden takes you on a magical journey through the sacred spiral of the seasons into the heart of Celtic heritage and mythology, making it one of the truly outstanding environmental and cultural heritage centres in Ireland. 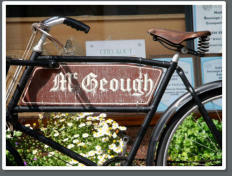 McGeough’s Butcher Based in Oughterard, Co Galway, we are a food retailer and manufacturer. Our shop is located on Camp Street where we primarily sell meat but also have a wide range of individually selected specialist foods including fresh sausages, puddings, dried meats, cheeses, dairy, eggs, sauces, oils, chutneys, juices, pastas and wines. Kylemore Abby Kylemore Abbey and Victorian Walled Garden is known as Ireland’s most romantic castle. Located in the heart of Connemara, Co. Galway, set in the most idyllic location, Kylemore Abbey is one of the top places to visit in Ireland. 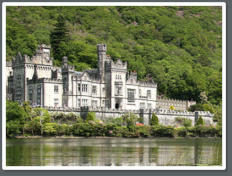 Discover Ireland Tours is a receptive tour operator based here in Ireland. 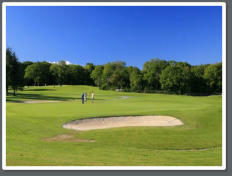 We provide all Irish DMC services for leisure tours, special interest tours & incentive travel. Our team of experts and experienced local contacts have the access & knowledge to create the ideal Tour to Ireland for your clients. Using local knowledge and huge collective experience, we craft some of the finest and most affordable Tours Ireland has to offer.